Just in! 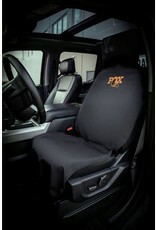 The FOX car seat cover! 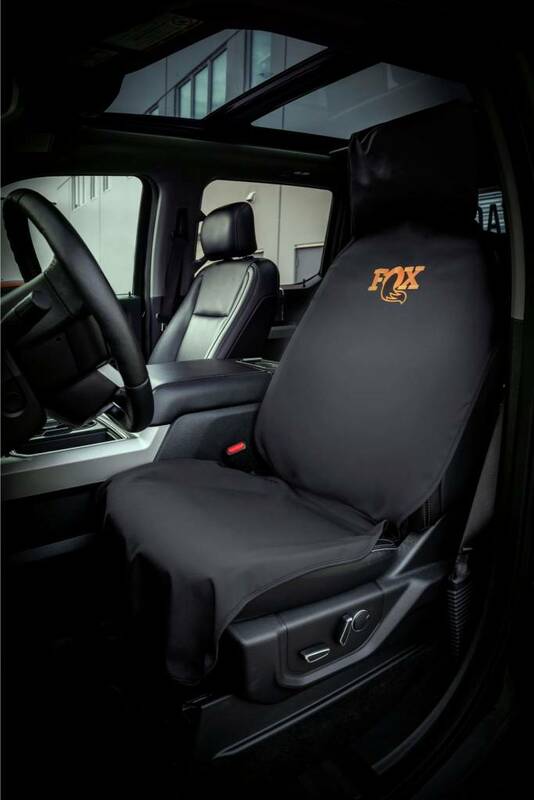 Keep your car interior clean after getting muddy on the trails!